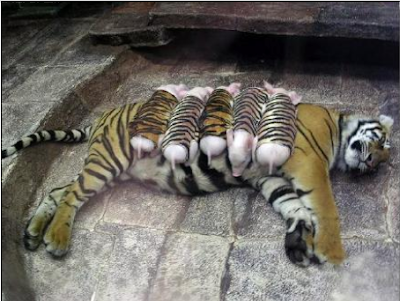 the piglets in tiger skin and placed the babies around the mother tiger. 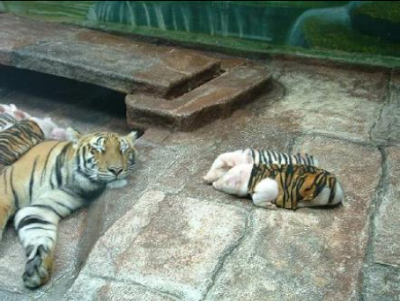 Would they become cubs or pork chops????????????? stemming from the loss of her own cubs is fiction. around on the back of the horse. those cats and they love her back. zoo, tourists who witness these amazing scenes come away with food for thought.